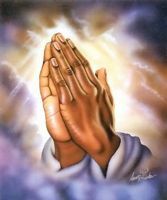 Please Pray me that God will bless me with a job which i have applied for. Though i had gone through many interviews but all goes in vain. May God works wonderful miracles on me and i pray that this time God will bless me. God will bless your ministries as well in spreading the word of God.